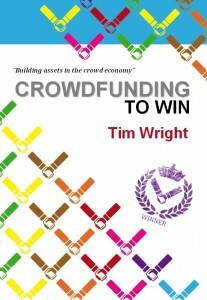 Is the language we use in crowdfunding a problem? Size matters in certain circumstances but crowds are not just a numbers game. The key aspect which makes the crowd so valuable is diversity.